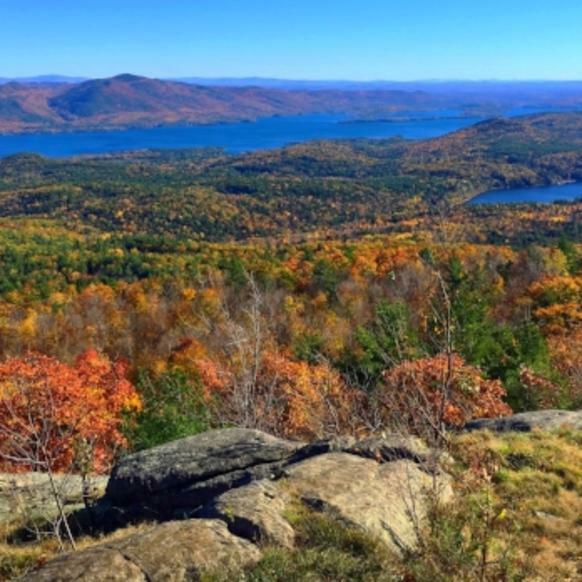 Check back in mid-September for our first Fall Foliage Report for New York State in 2019. 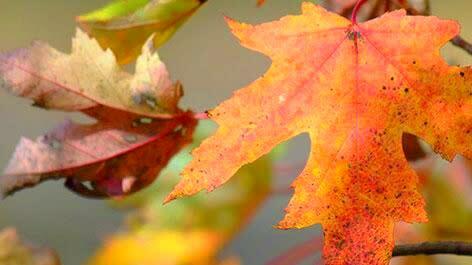 Reports are obtained from volunteer field observers and reflect expected color conditions for the coming weekend. 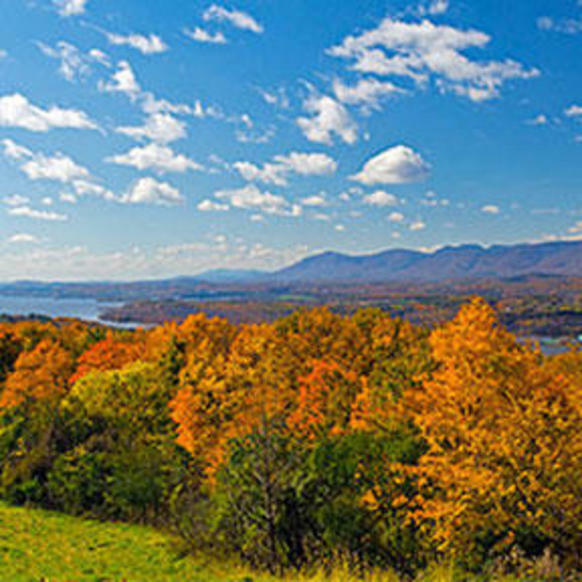 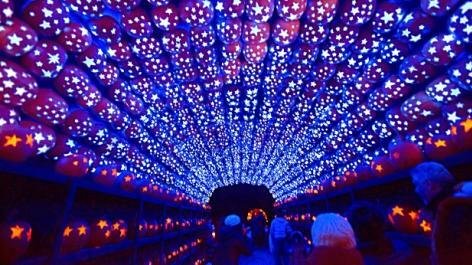 New York State is full of fall festivals, harvest events, and ways to get spooked! 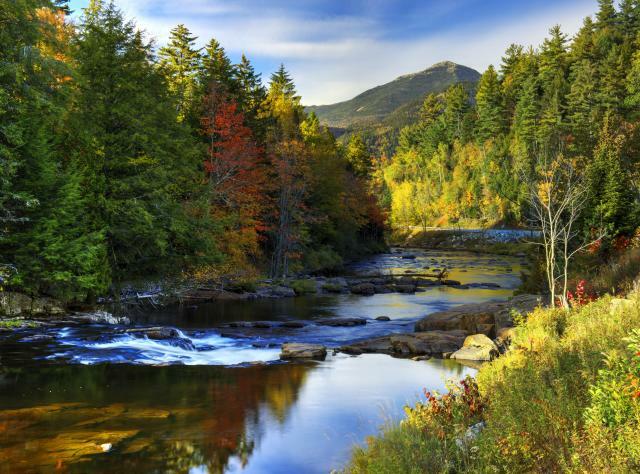 If you not only want to see the foliage, but also want to know what kind of trees you're looking at, start here.